When it comes to shopping for Dictaphones in South Africa, you need look no further than industry specialists, Martin Murdoch Dictating Technology. With a highly experienced team, a wide range of brands and products to choose from and some of the best dictaphone prices you'll find anywhere, we'd love to be your partner as you search for the perfect digital voice recording solution for your business. 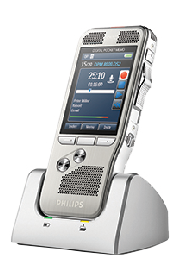 Philips dictaphones and Olympus voice recorders are popular choices due to the outstanding sound quality, user-friendly interface and range of applications they can be used for. 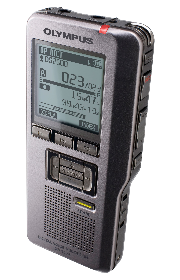 This versatility combined with the dependability both brands bring to the table, make our range of digital dictaphones the obvious choice when looking for an investment that is both affordable and practical. Why Choose Martin Murdoch Dictating Technology? Decades of experience: With more than 30 years of experience in the industry, we have developed our customer service policies and processes to ensure that every customer has the best experience possible when shopping for digital dictating equipment. 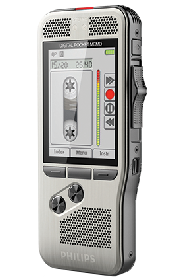 When it comes to dictating and voice recording technology, our team has unparalleled industry know-how, ready for you to tap into to find the best digital dictaphone solution for you. Dictating equipment specialist: With our core business completely focused on dictating equipment, we have ensured that we have a comprehensive range available. 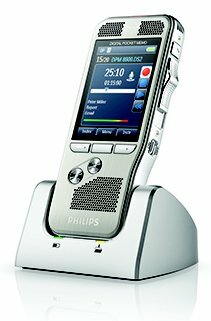 This means that irrespective of whether you are looking for a Philips Dictaphone or an Olympus Digital Voice Recorder, we can help you find the best brand and solution to suit your needs and your budget. 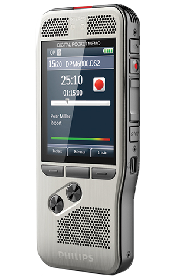 Sole importer rights for Dictaphone in South Africa: We are constantly striving to be the best in the digital dictating technology industry and this attests to that fact. 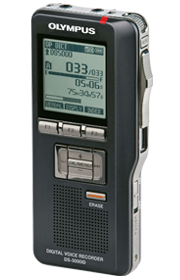 We can be your trusted partner when buy Dictaphone in SA. 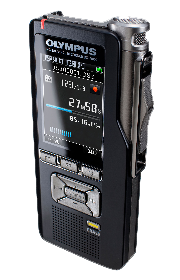 The Martin Murdoch Dictating Tech team is a highly-skilled bunch of specialists who are ready to help you define your needs and find the best Dictaphone for sale for you. Feel free to get in touch if you have any queries about our extensive range of Dictaphones available to the South African market and one of our customer service consultants will get in touch soonest!